When the Twitter CEO Jack Dorsey appeared on Joe Rogan’s podcast, he said he believes everyone has a right to use social media. However, the fallout from the “learn to code” meme has shown that this simply isn’t true. 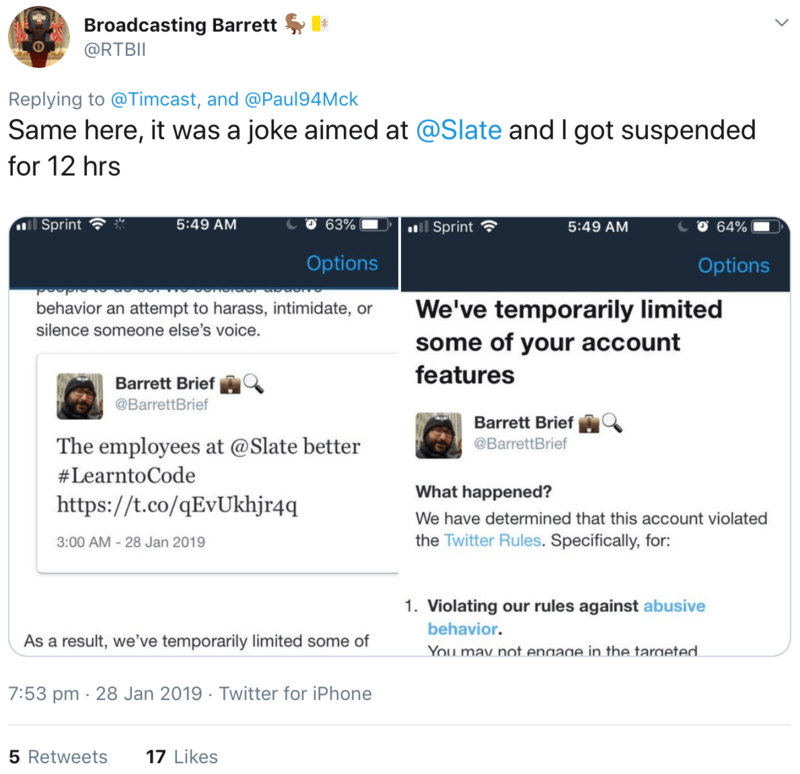 Twitter users are being suspended for tweeting “learn to code” or using the hashtag #learntocode while the company takes no action against many calls to violence on its platform. 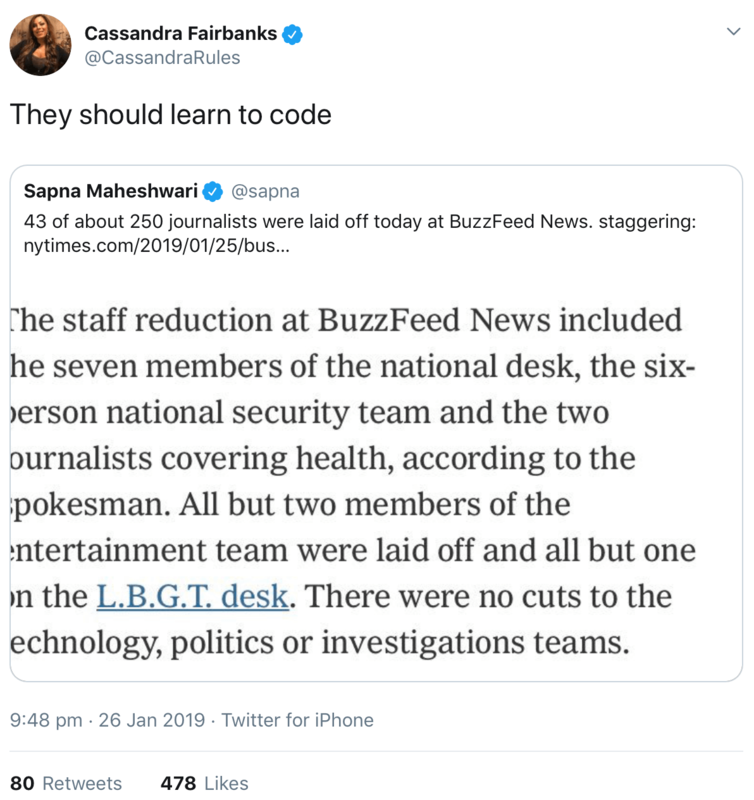 If you’re not familiar with the “learn to code” meme, it’s a piece of advice that journalists originally gave to laid off coal miners from 2014 onwards. Last month when BuzzFeed, HuffPost, and Vice announced mass layoffs, the hashtag started to surface again as many Twitter users sarcastically gave this advice to the recently laid off journalists. After the “learn to code” meme started to gain traction, reports started coming in that Twitter users were being suspended for simply using this phrase or hashtag. Twitter responded to these reports by saying it was only responding to a targeted harassment campaign against specific individuals. 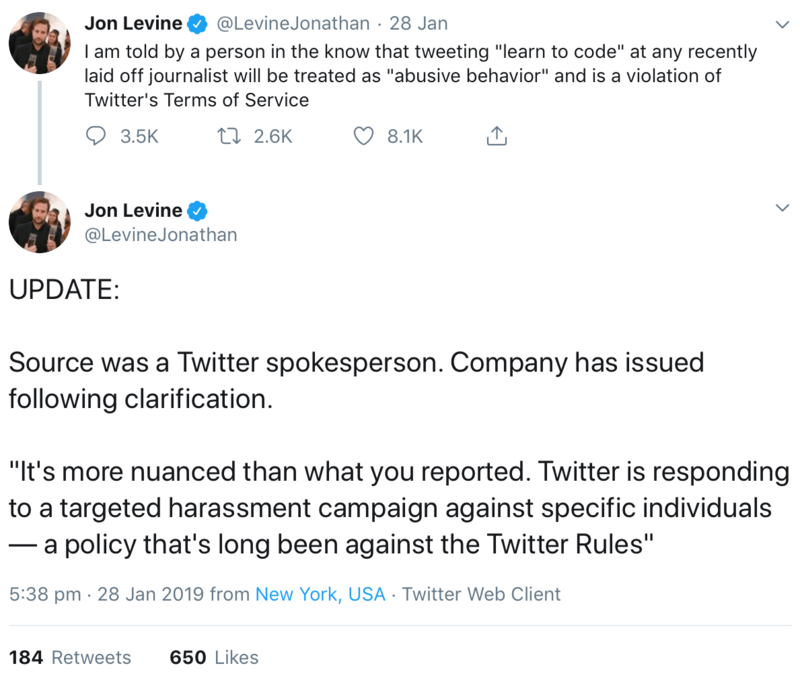 However, many Twitter users have shown that they are being suspended for using #learntocode without it being directed at a specific individual. 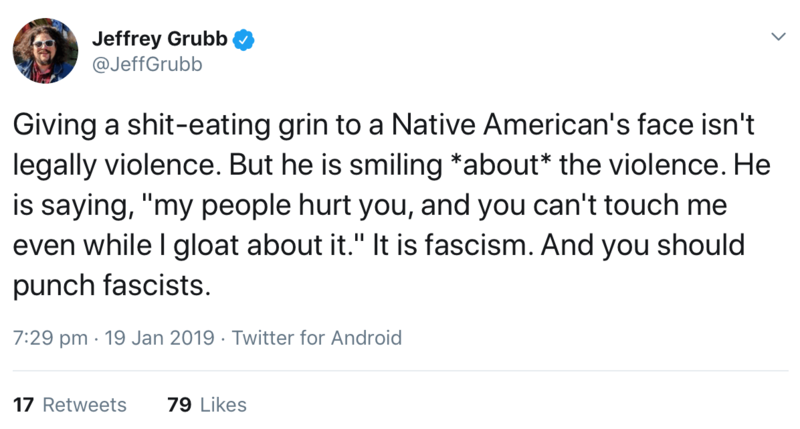 At the same time, many users who tweeted calls for violence against the Covington kids are allowed to remain on the platform with no repercussions. Now sure, the #learntocode meme could be considered mean, but calling it harassment is a huge stretch. When Joe Rogan announced Jack Dorsey would be returning to his podcast, he asked people to share examples of double standards on Twitter. This is one of the clearest examples of a double standard we’ve seen and something Rogan should definitely talk about with Dorsey when they sit down for their next podcast.